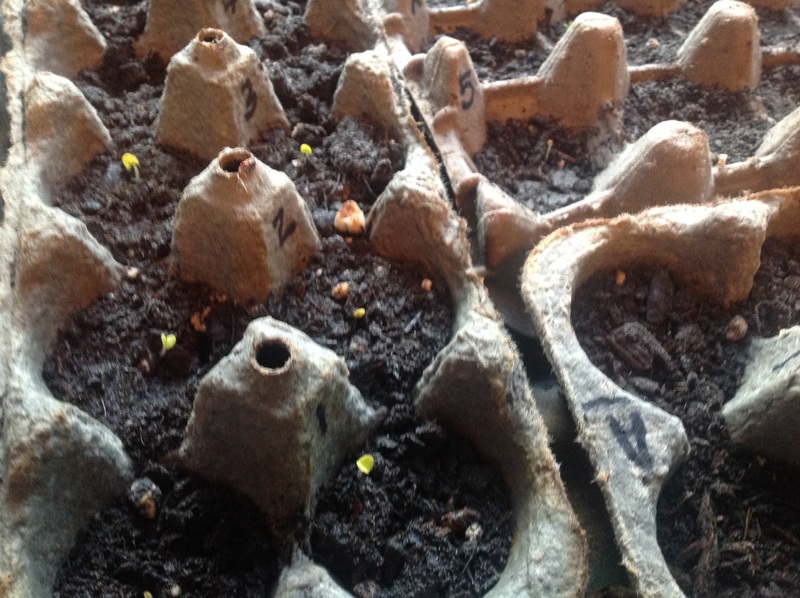 Lil’ Sprouts! | Dare Greatly! ← Introducing the Recipes Category!